Excitement. Travel. Freedom. These are all words many pilots use to describe what it is like to fly. Today, there is a plethora of aircraft options tailored to fit these descriptions and the needs of each and every pilot. 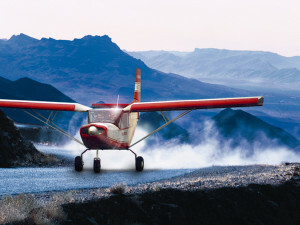 In 2004, the FAA added a new category of aircraft: Light Sport Aircraft, or LSA. By adding this category, a new genre of pilot certification was also introduced, the sport pilot. Reduced training minimums and removing medical requirements allowed many pilots to take to the air again, or for the first time. These breakthrough additions were not popular at first, but are gaining momentum now more than ever. Inexpensive. Advanced. No medical required. These are some of the many reasons pilots list regarding their decision to purchase or rent a light sport aircraft. What qualifies as a light sport aircraft? The aircraft must meet several requirements to include: a two seat maximum, a maximum take-off weight of 1,320 pounds and a 45 knot clean (no flaps extended) stall speed. In addition, the aircraft must have a single, non-turbine engine and fixed landing gear. Requirements can differ for amphibious LSAs. While several new models have entered production to specifically fit these requirements, many vintage and other standard category aircraft have also been able to squeeze into this category. 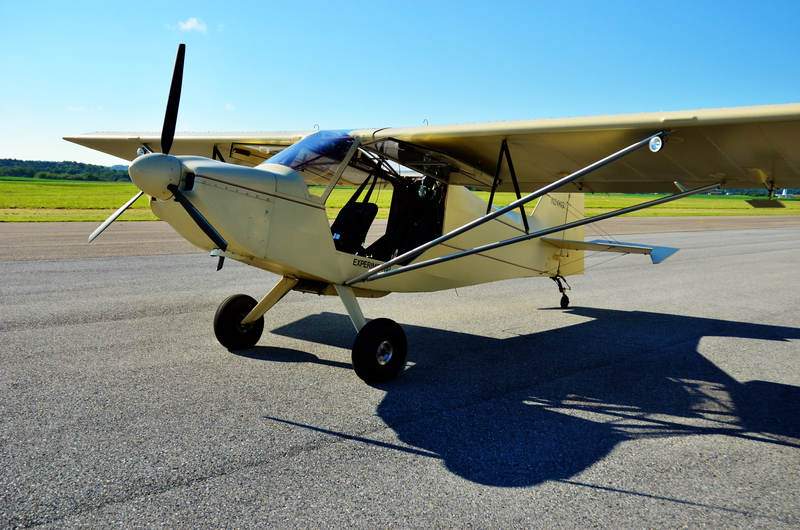 Many Aeronca and Taylorcraft airplanes are able to fly under light sport rules. Another popular existing model is the Piper Cub. LSA pilots, like the aircraft they fly, must meet certain requirements, although these are a bit more relaxed compared to the private pilot certificate. A major benefit to the sport pilot rating is that an aviation medical certificate is not required: A valid driver’s license will do. However, if you have been previously declined a medical by the FAA, you may not fly under sport pilot rules until the medical situation has been reviewed. In addition, the Code of Federal Regulations 61.23(b) states “a person shall not act as pilot in command, or in any other capacity as a required pilot flight crewmember, while that person knows or has reason to know of any medical condition that would make the person unable to operate the aircraft in a safe manner.” When in doubt if you are able to fly legally under sport pilot rules, consult your physician. Earning a sport pilot certificate is cost effective as minimum flight training time for sport pilots is 20 hours, versus the 40 hours required for a private pilot. 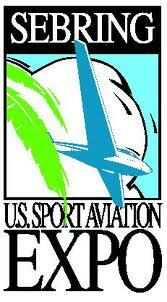 An FAA sport pilot knowledge test and practical exam are also required. However, a sport pilot certificate does have its limitations. All flights must be conducted in day visual flight rules (or VFR) conditions. Flights also cannot be performed for hire or for business use. 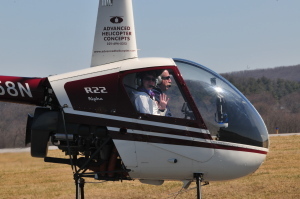 Sport pilots wishing to become sport flight instructors must complete the fundamentals of instruction training and knowledge test, as well as a sport pilot instruction written test and practical flight. Additionally, they must have five hours experience in the make and model aircraft before giving dual instruction. Pilots who are already flight instructors may instruct in sport planes without any additional FAA requirements. Ease. Experience. One call. With the dawn of the light sport market came the need for LSA specific insurance products. Aviation Insurance Resources (AIR) was quick to provide a variety of options to suit their needs. 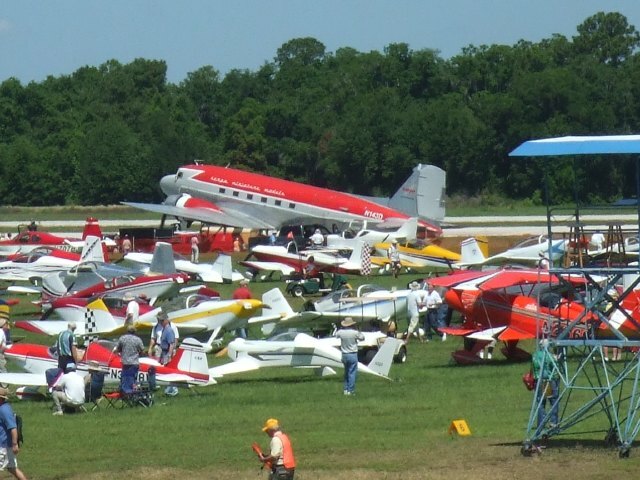 Aircraft insurance is available on many levels for light sport aircraft. At a minimum coverage for bodily injury and proper damage is available, often known as “liability only”. For those wishing to protect the hull of the aircraft, physical damage is also available. There are several options available for the hull coverage, first being full, in-flight coverage. Others include ground-not-in-motion or ground and taxi only coverage. These products can protect LSAs categorized as standard certified LSAs as well as amateur built (experimental) LSAs. For those constructing their own amateur built LSA or restoring a vintage classic, builders risk policies are available during the process, regardless of piloting experience. For those who chose to rent versus purchase their very own LSA, non-owned, or renters insurance, is also available and covers flying an LSA aircraft. When contacting your insurance agent for a policy on an aircraft you own, it is helpful to have some information handy. First being aircraft information, such as N#, make and model, and the hull value you are considering. Next, flying history on the pilots that will be flying the aircraft is needed. This includes full names, age, and ratings. An estimate of flight times, specifically, time in the make and model of aircraft being insured and time flown in the last 12 months will also be requested. To keep more cash in your wallet for avgas, there are several opportunities for insurance discounts. Be sure to inform your agent if your aircraft is kept in a hangar at your airport base: Many times discounts are available for keeping it safely tucked away. Members of aviation organizations such as AOPA and EAA can also receive extra insurance perks and discounts through certain insurance carriers. Be sure to have your organization member number handy when shopping for an insurance quote. Some carriers offer up to 5% off non-owned coverage for those that complete a WINGS – Pilot Proficiency Program phase prior to their renewal. Others offer discounts on owned aircraft policies when a WINGS phase or annual recognized training is completed. Whatever words you chose to use to describe your passion for flight or your type of aircraft, safety and peace of mind are words you cannot ignore. The agents at AIR will be happy to help you find an insurance package that is right for you as you navigate the new world of light sport aircraft so you can focus on the words that mean the most to you. AIR offers a wide range of aircraft insurance options for aircraft of all makes and models, not just light sport! From experimental aircraft to standard aircraft, such as Cessna Aircraft, Beechcraft, and Cirrus Aircraft to Robinson Helicopters, builders risk insurance, and Corporate Aircraft. AIR works with ALL the major aviation insurance markets and can help you find aircraft insurance discounts.